Tosh.O on Comedy Central, WATCH IT, it’s funny as hell. Tosh.O is a hilarious show featuring host and stand up comic Daniel Tosh showing us the best video clips from the internet and making fun of them. He’s got 2.4 million viewers. 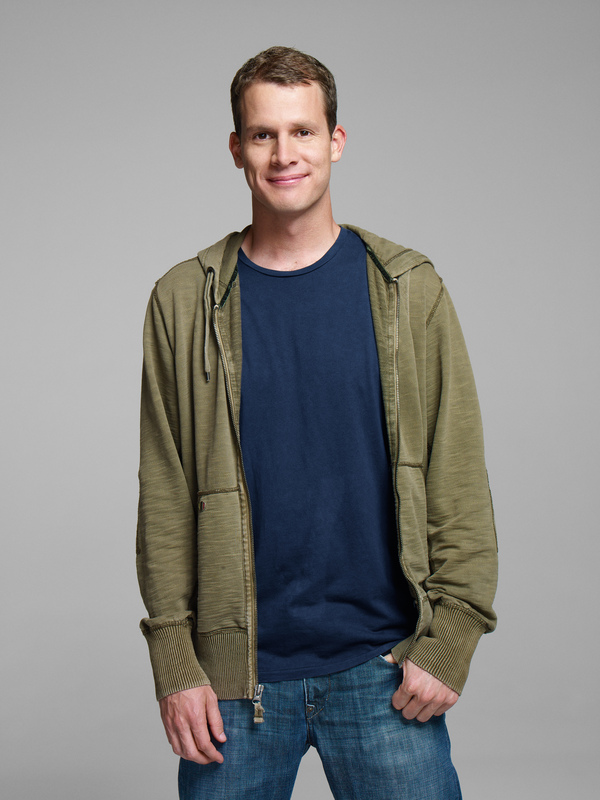 Check out Tosh.O, click here or visit Daniel Tosh’s website, click here.